PENUMBRA. Fashion Week Autumn/Winter ends today. Don’t be sad. Before you know it, 2016’s fashion trends will be here. However, 2015 isn’t over yet, and we still have out staples. Speaking of which, you can’t go wrong with a timeless silhouette. There’s also time to celebrate our curves. Sleek pencil skirts, corsets, and peplum silhouettes will hopefully always be in style. However, don’t feel like you always have to be classic. 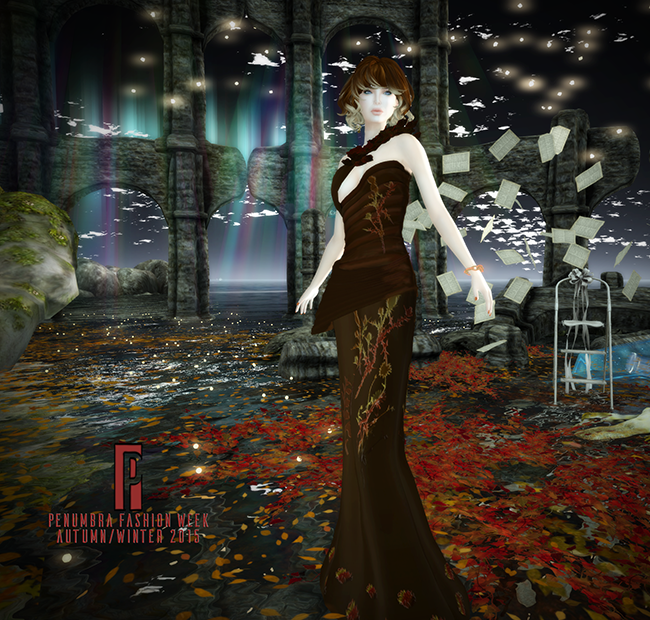 Second Life’s fashion allows us to be who we feel like we want to be for that day.